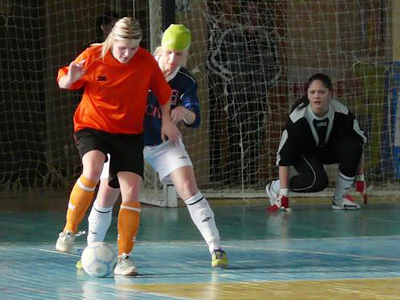 An international women's futsal tournament was held in Moscow this weekend. 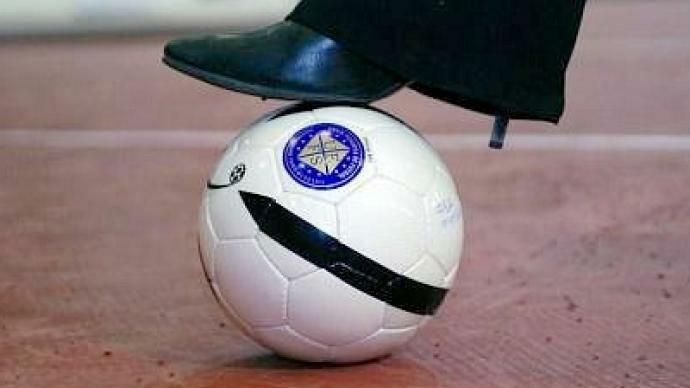 The second edition of the annual international event featured four nations – Russia, Spain, Ukraine and Hungary. After all the teams played each other the winner was decided in the closing match between Spain and the host nation. To claim the title, the Russians had to win, while the Spaniards needed only a draw. The two sides had met several times, and know each other well. Both had reached the semifinals of the women's World Cup in 2010. The pressure was high and the game very tight. The teams played cautiously, concentrating on solid defending. There were still lots of good scoring opportunities, but the goalkeepers were on top form. The Spanish number one, for instance, saved Olga Kuznetsova's penalty, midway through the first 20-minute half. However, the Spaniards finally put their noses in front, in the middle of the second half. After some nice passing moves, all the Furia Roja forward had to do was bury the ball into an empty net. The Russian women did not give up though, and did everything to come back into it. They were rewarded when Kuznetsova, who went on to receive the MVP award, made up for her penalty miss to equalize, just two minutes before the final whistle. The Russians went all out, in the dying seconds, but in vain. So, Spain were the overall winners of the tournament, proving – like their men's football team – they are one of the heavyweights in the sport. While Russia are just behind them and aim to leapfrog them in the world rankings.